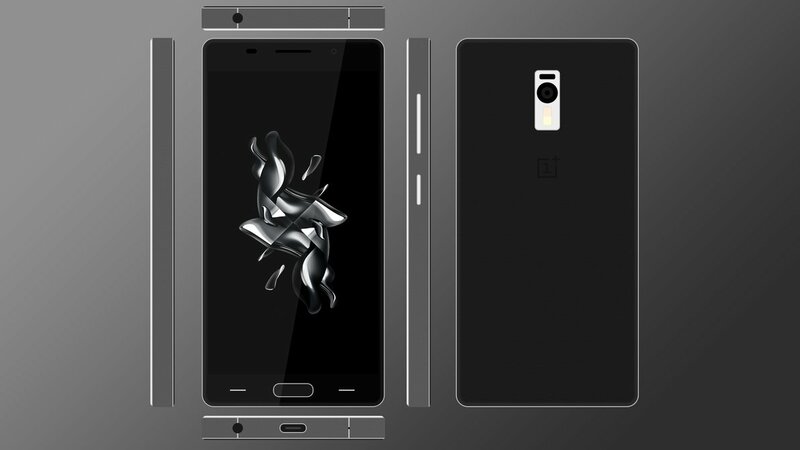 People are talking about the OnePlus 3 these days, but designers have found room in their imagination for yet another model: the OnePlus S. Deviantart member r4yNTv has created the $199 OnePlus S handset, pictured below. Dubbed “budget phone killer”, this device packs a 5.2 inch Full HD display with an AMOLED panel with 400 cd/m2 maximum brightness. We’ve got a 2.5D Corning Gorilla Glass 4 layer applied on top, a Snapdragon 650 processor and 3 GB of RAM. Then there’s 16 GB of storage, 4G LTE connectivity, VoLTE support and microSD expansion. At the back there’s a 13 megapixel back shooter with RGBW image sensor, F/2.2 aperture and EIS 2.0 via gyroscope. There’s a 5 MP front camera with 88 degree wide angle lens. HiFi acoustics are offered thanks to Qualcomm technology and MaxxAudio 2.0 Mobile. A 3150 mAh battery is also included here, plus we’ve got an anodized aluminum frame with chamfered edges. There’s also a 2.5D curved sandstone back, that’s removable. IP65 resistance for rain and accidental spill support are here as well, a welcome feat compared to the previous OnePlus units.